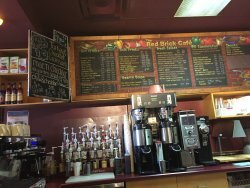 ... get a breakfast sandwich to take wi...Very good breakfast spot.But we went for the soup and salad.Salad was good. Good sandwich place when in town going to bookstores. Casual atmosphere and delicious food. Real turkey on the sandwiches and an excellent multigrain bread. 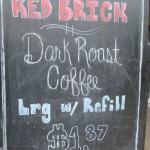 This small cafe has a somewhat limited menu but is good for getting good quality food fairly quickly. Staff friendly. Stopped in for a coffee on a windy and cold afternoon. Pleasant ambiance, quiet and well serviced. Coffee was excellent, as was the home-baked goods we had. 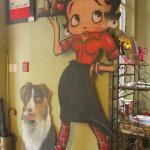 Stop in for coffee and other delights ! Great coffee and generous portions for lunch. Staff were friendly and helpful. Food was pretty good and coffee was excellent. Worth a visit. We went for breakfast before our ferrie ride home and were pleasantly surprised. 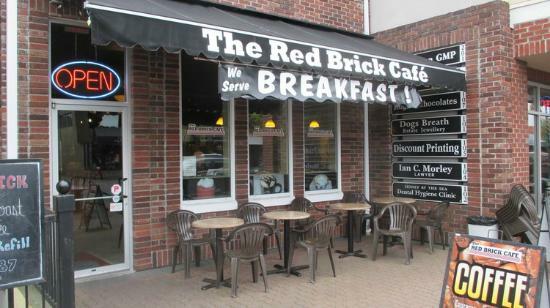 They had a good selection of baked goods and a couple breakfast specials. Good service, friendly staff, and reasonably priced. I am a big fan of the their chili for lunch. That and a cup of coffee warms the body for the rest of the day. A local favourite. 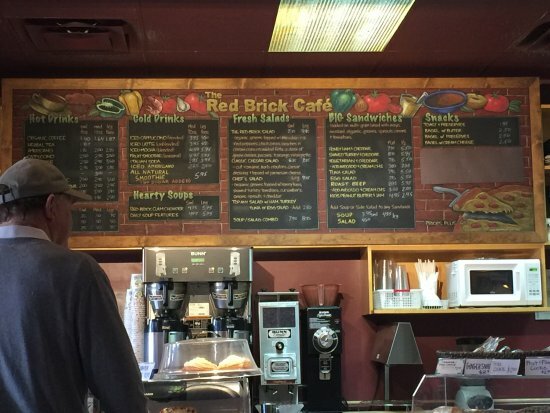 Get quick answers from Red Brick Cafe staff and past visitors.